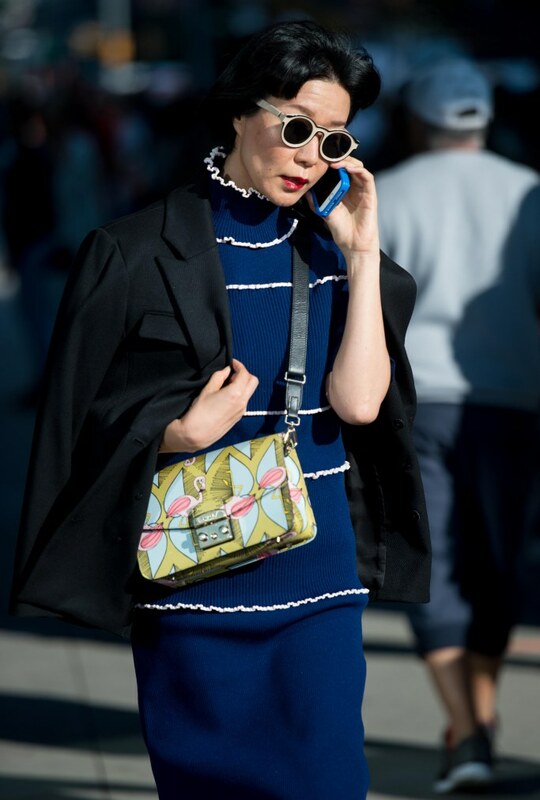 Another season of NYFW has ended with the prevail of the SS18 season, so we come with a selection of epic street style moments that will surely become an inspiration for all of us. 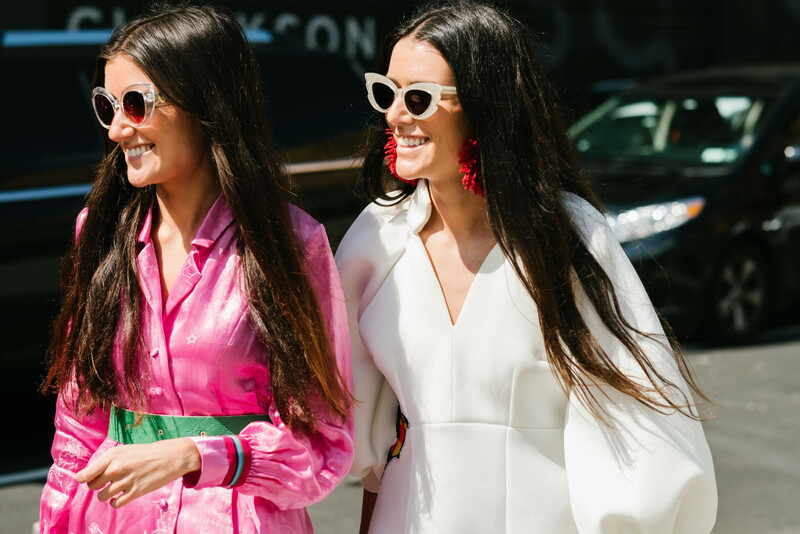 Because what would a fashion week be without the street style moments? Surely, incomplete. We felt that this season, the “femmes show goers” chose to bring to the spotlights, masculine accents, which create an extremely mysterious allure, and of course they contour the image of contemporary “femme fatale”. Full of power, with a dose of rebellion and good taste. We believe that from season to seasons, street style is talking more and more about comfortable yet super cool clothes. If so far, we have seen many high heels, the street style has also begun to be defined by low heels, or even flat shoes. Pantsuits, whether for in-the-office meetings or late-day brunches, can be spiced up or down with simple accessories. We’re also looking forward to blazer dresses, pajama-to-day wear and fringe becoming closet-must-haves for September. Because Autumn is perhaps the best season for a balanced outfit, for a fascinating game of textures, colours, mix and matches and layers. If you’re looking for some fall wardrobe inspiration, scroll through above to find out our favourite autumnal mixes from NYFW Spring 2018. But when it comes to accessories, everyone knows that a pair of good sunglasses, or even optical glasses give any outfit that cherry on the top thing (in a good way, ofc). From our point of view every outfit looks completely perfect with a good pair of sunglasses, and it’s not just our opinion. We’ll leave you to judge by yourself if we’re right by inviting you to surf through the gallery bellow with street style outfits from NYFW Spring 2018. We also invite you to check out the selection of sunglasses from our curated gallery, ideal for a week spent among fashion gurus. You can shop all the styles by clicking HERE.